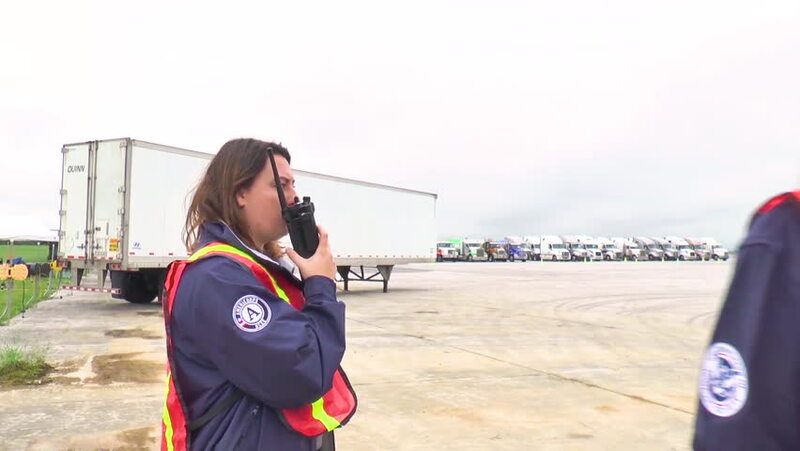 CIRCA 2018 - The 167th Airlift Wing, West Virginia Air National Guard, serves as a staging area for FEMA in preparation for Hurricane Florence. hd00:12Woman looking around in harbour wearing stylish clothes, traveler exploring. Tourist enjoying fresh ocean air in port, luxury yachts around. hd00:11IRAN - CIRCA 2010: Children play on a see-saw circa 2010 in Iran. hd00:16Pan shot to a baby with with warm jacket and hat, in swing, having fun in a sunny chilly day. hd00:12Pretty Indian college student holding books outside the university campus.